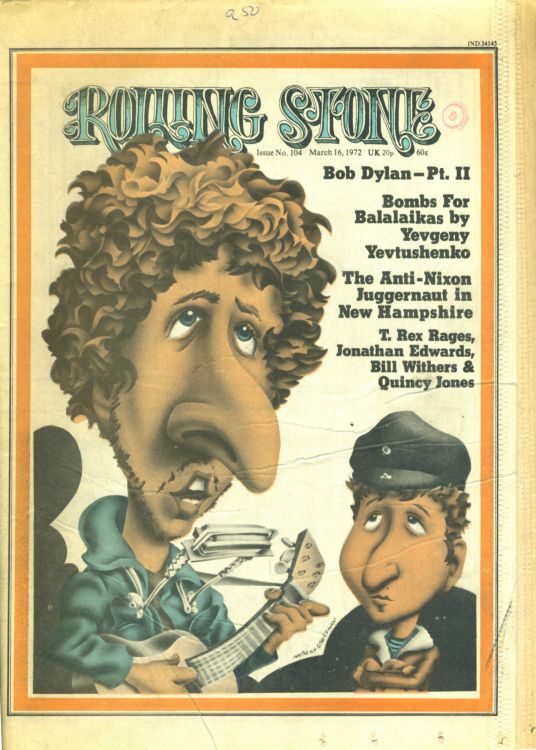 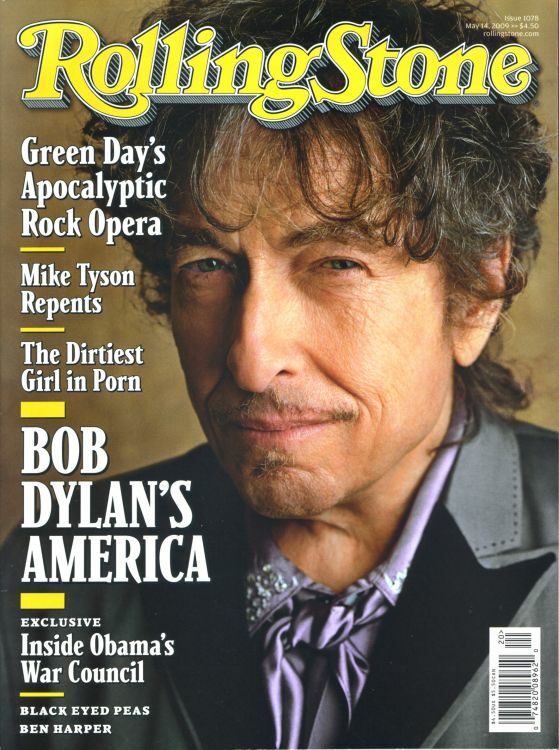 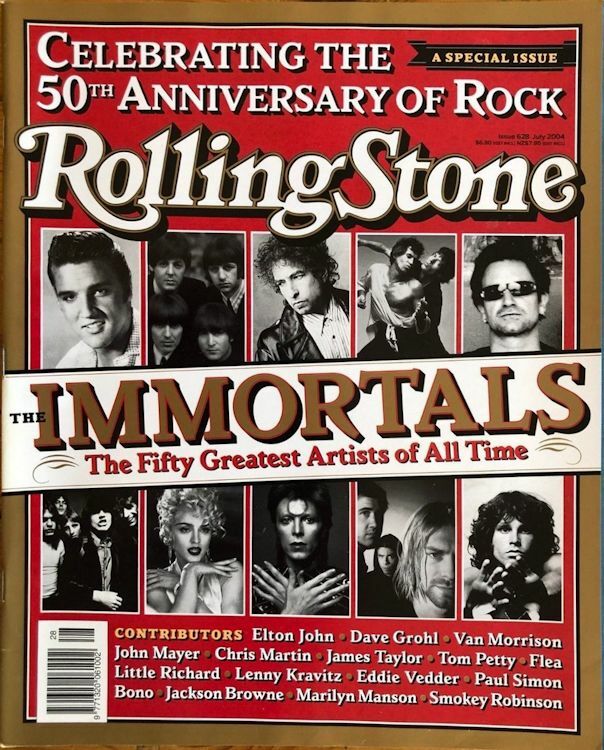 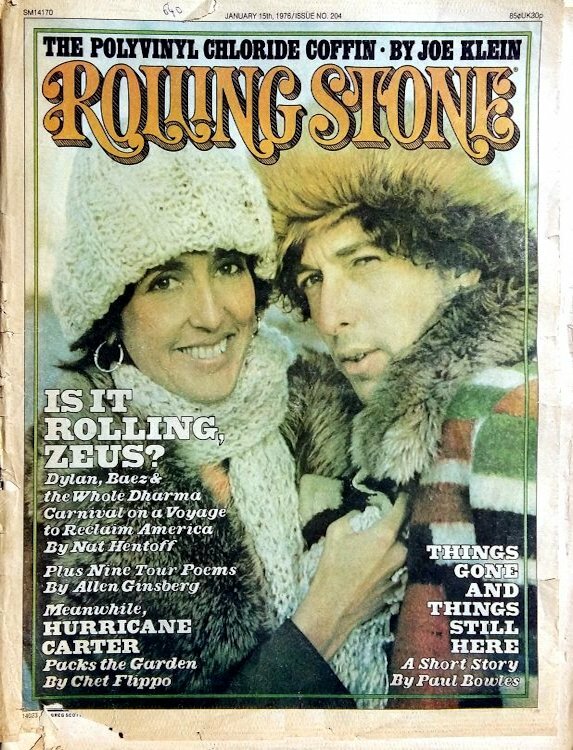 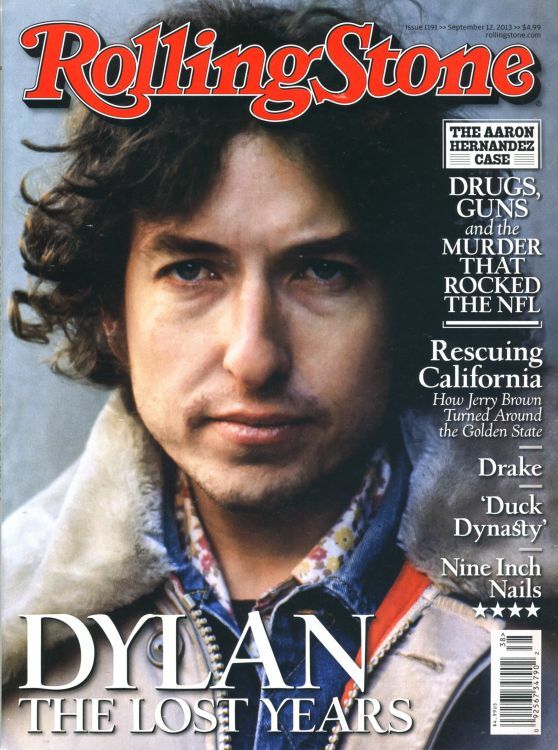 Rolling Stone is an American biweekly magazine that focuses on popular culture. 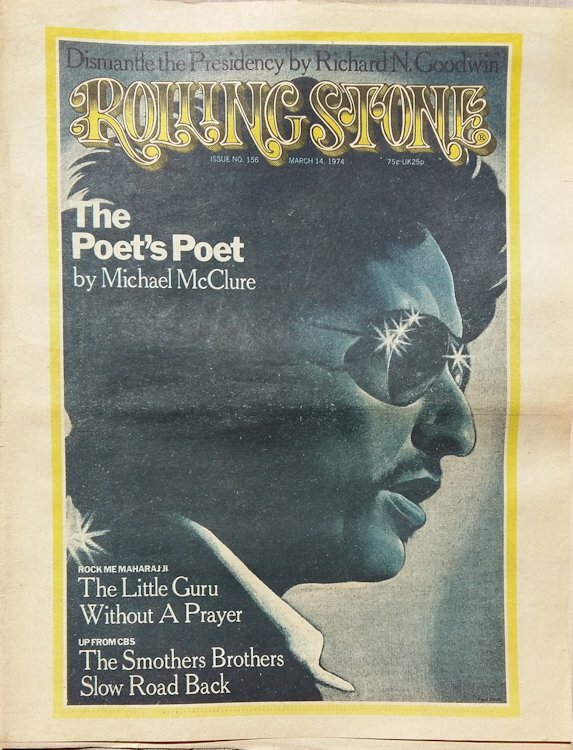 It was founded in San Francisco in 1967 by Jann Wenner, who is still the magazine's publisher, and the music critic Ralph J. Gleason. 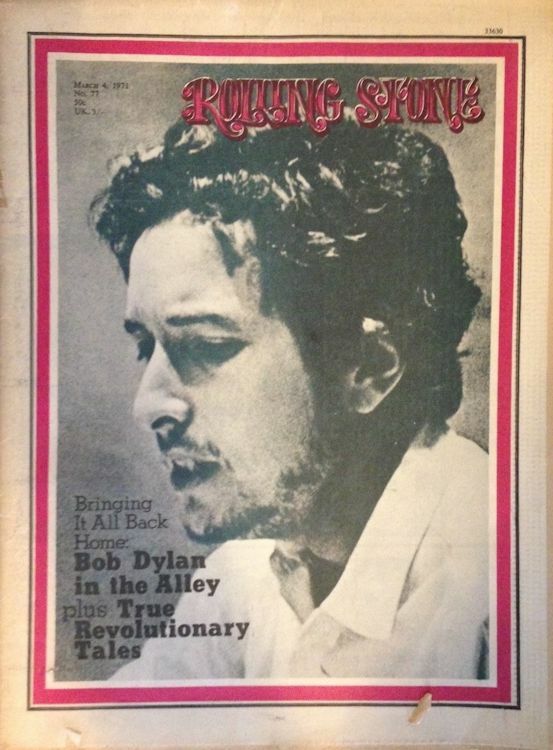 It was first known for its musical coverage and for political reporting by Hunter S. Thompson. 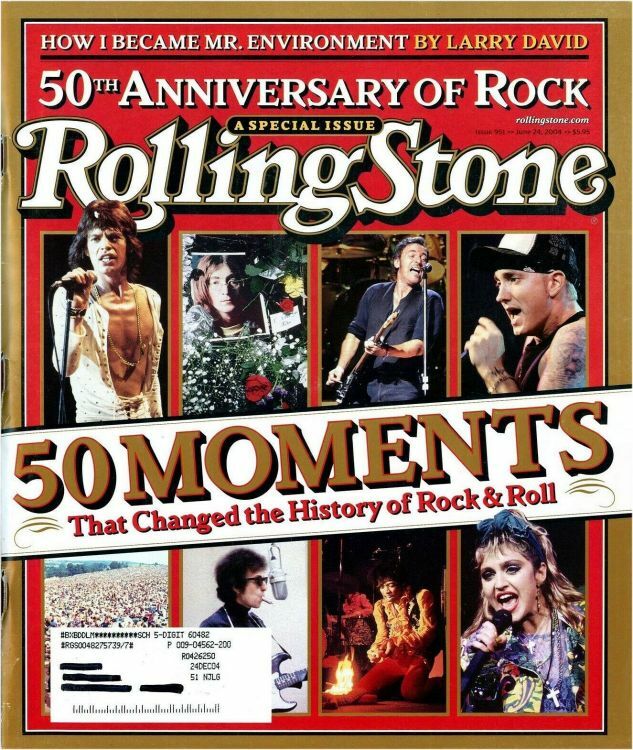 In the 1990s, the magazine shifted focus to a younger readership interested in youth-oriented television shows, film actors, and popular music. 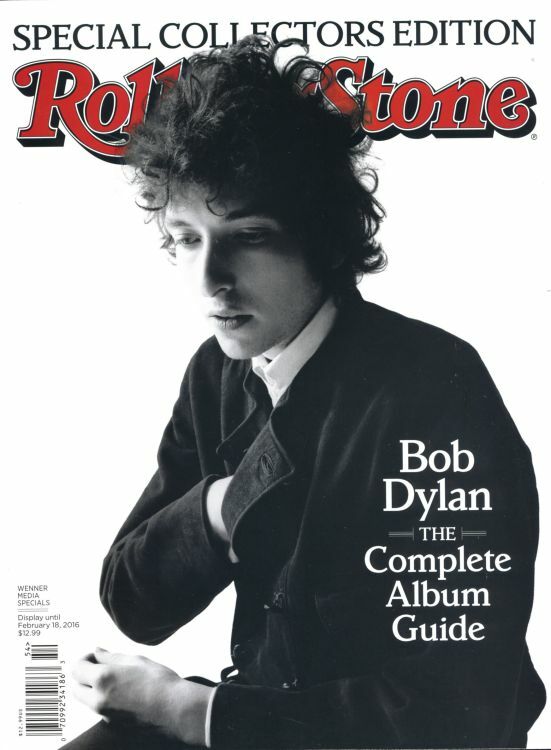 In recent years, it has resumed its traditional mix of content. 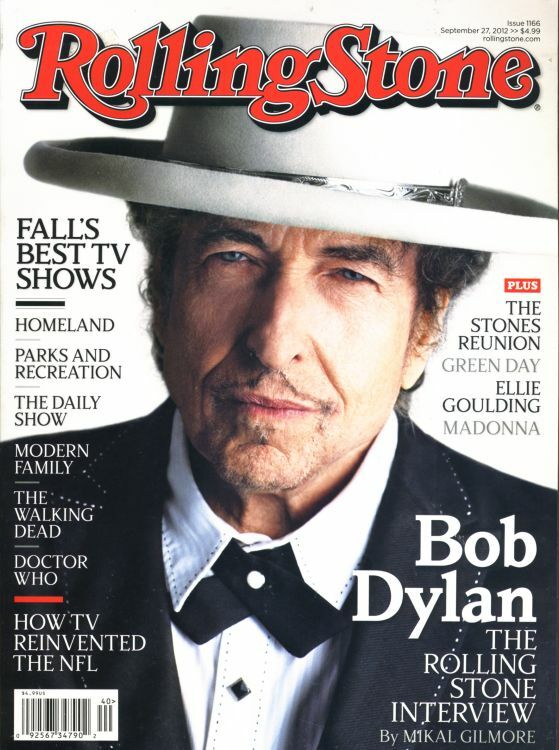 back cover February 15 2013. 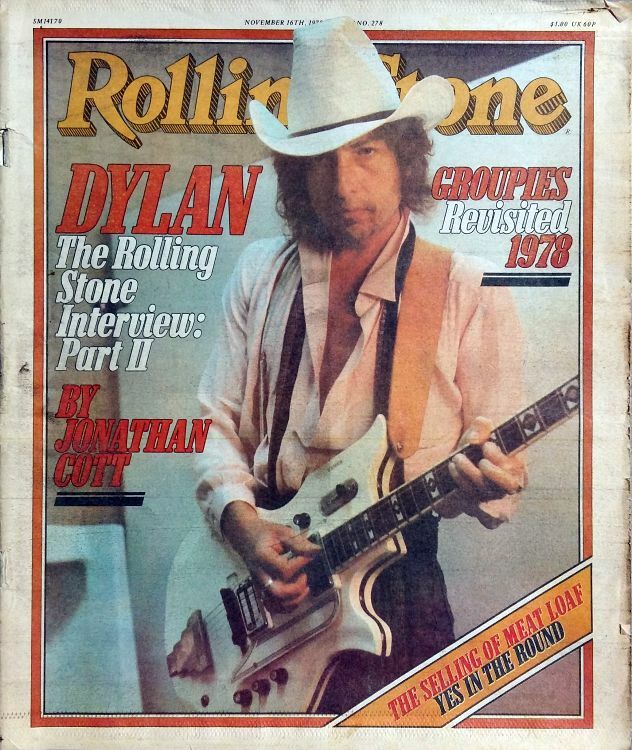 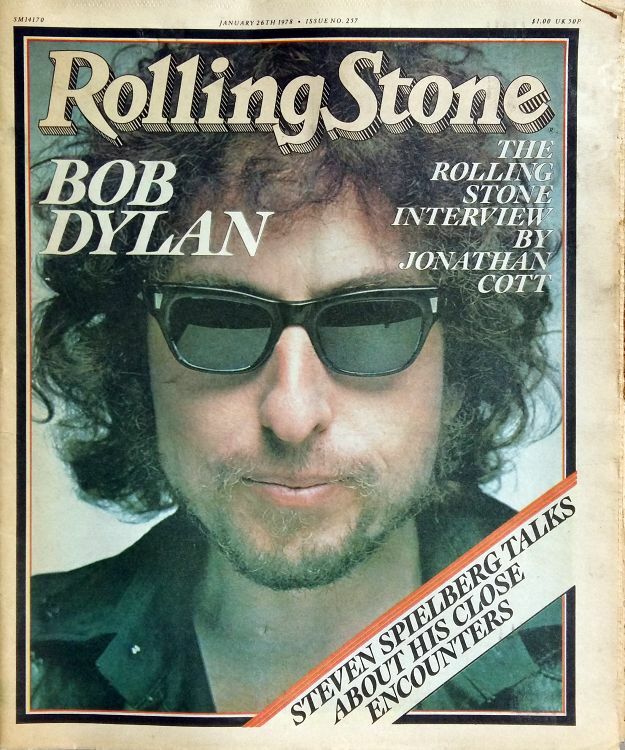 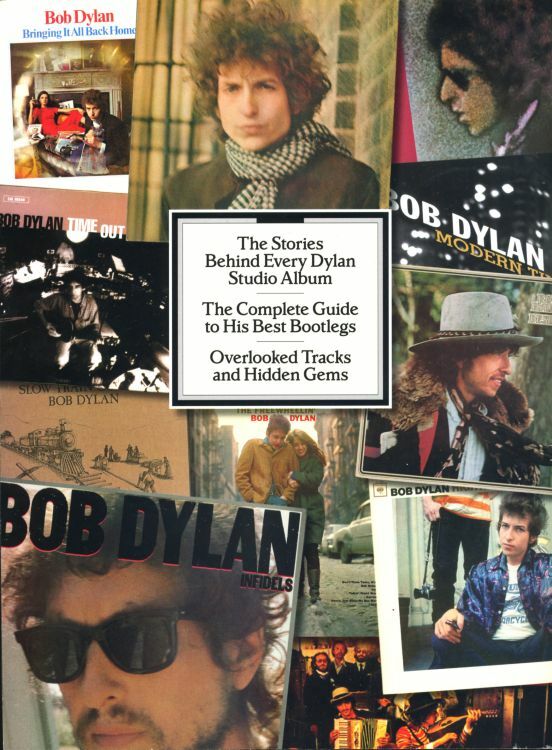 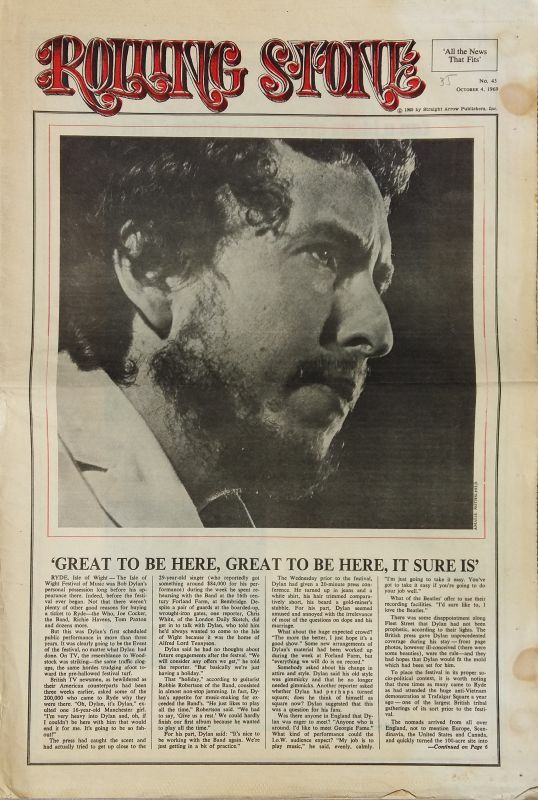 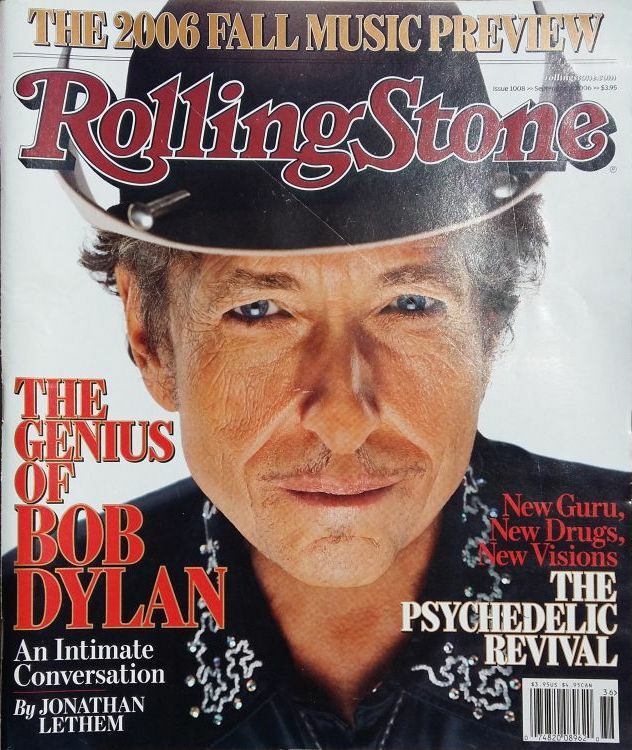 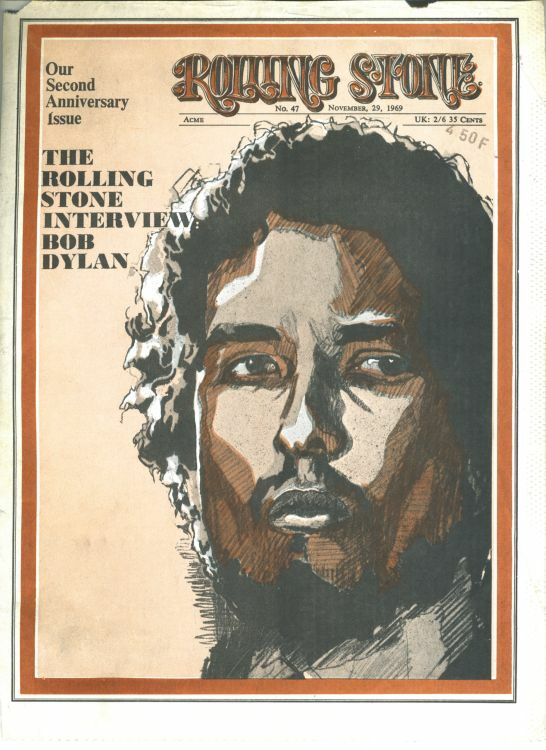 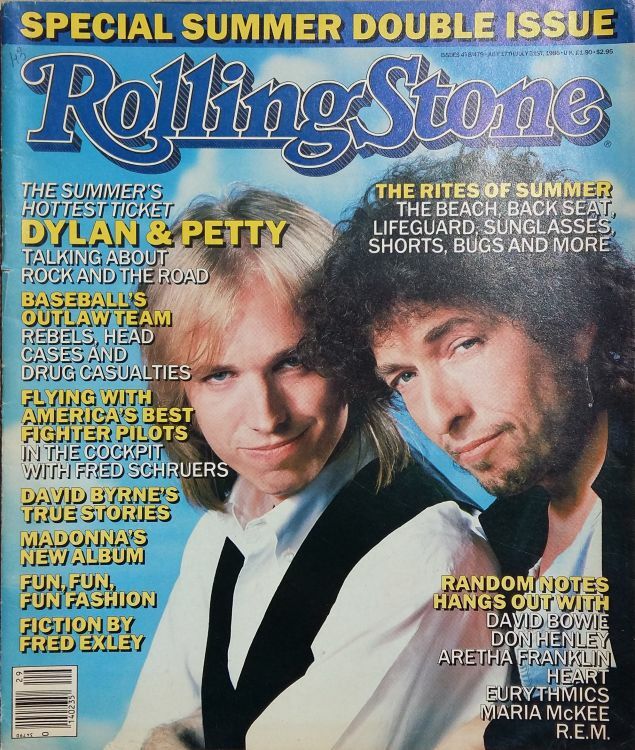 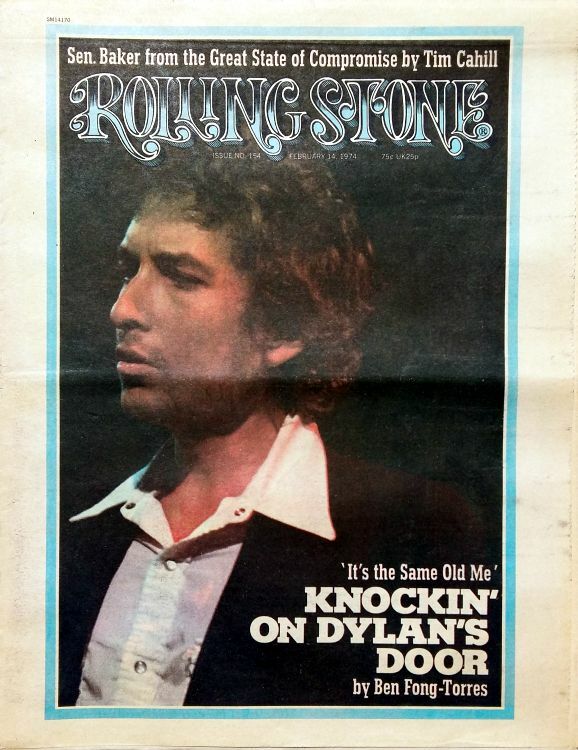 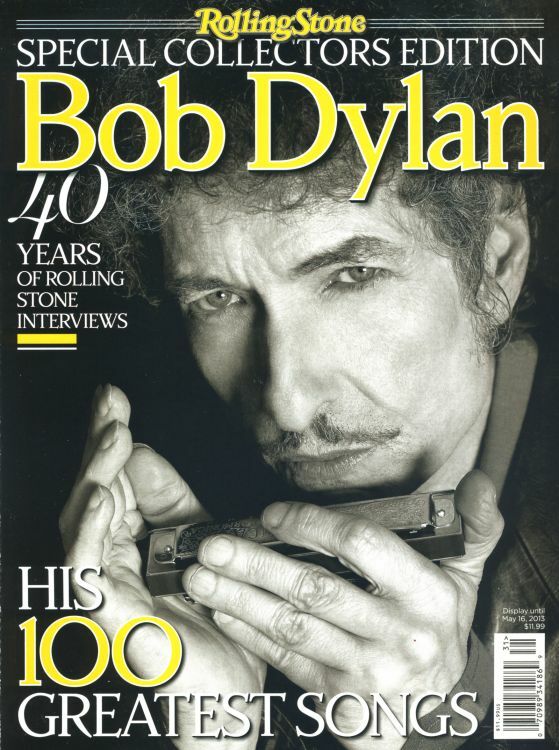 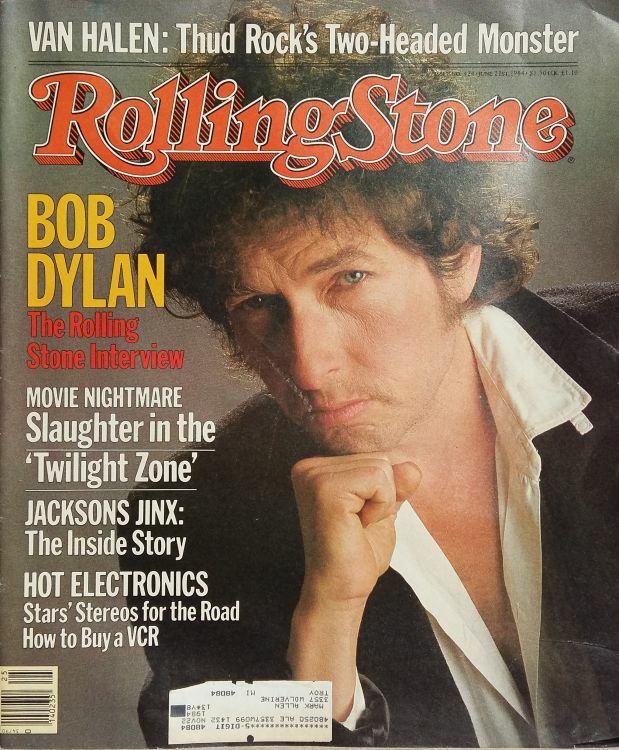 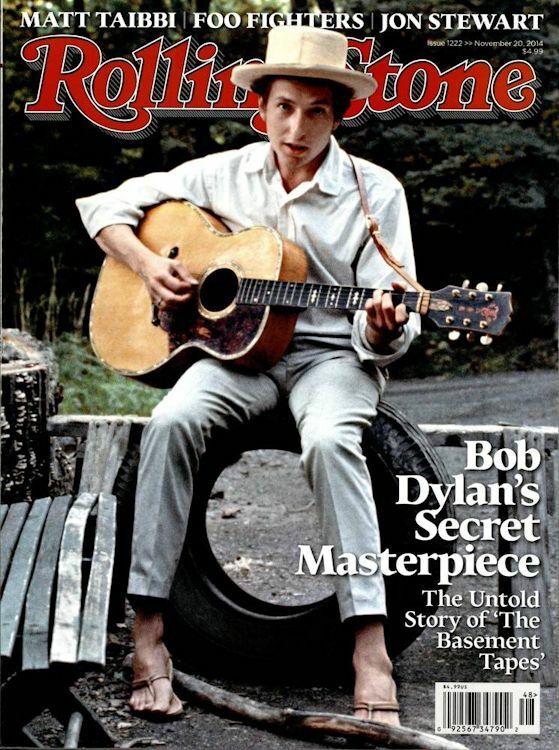 Bob Dylan �Special Collectors Edition� (�40 Years of Rolling Stone Interviews�). 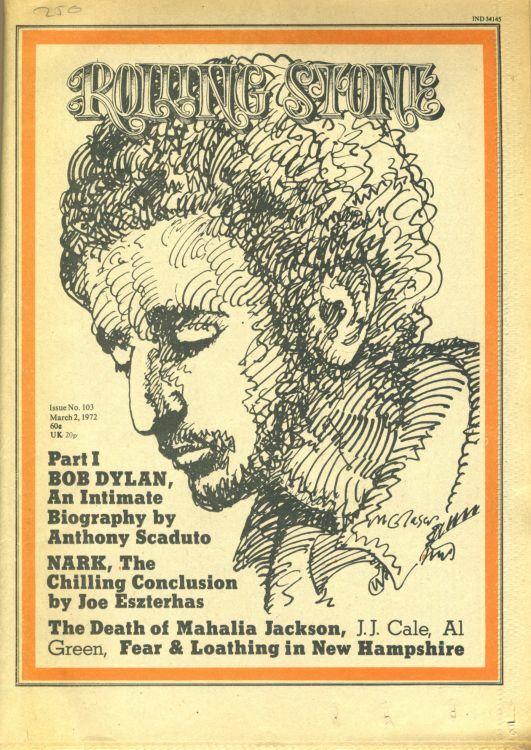 122 pages. 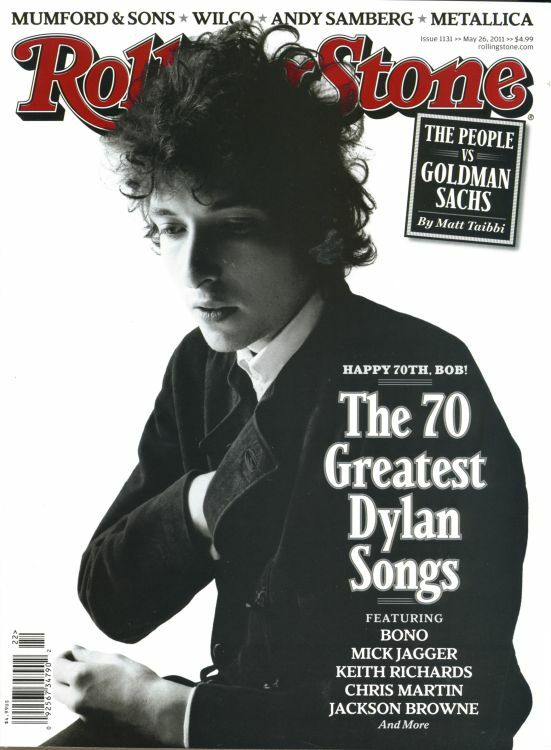 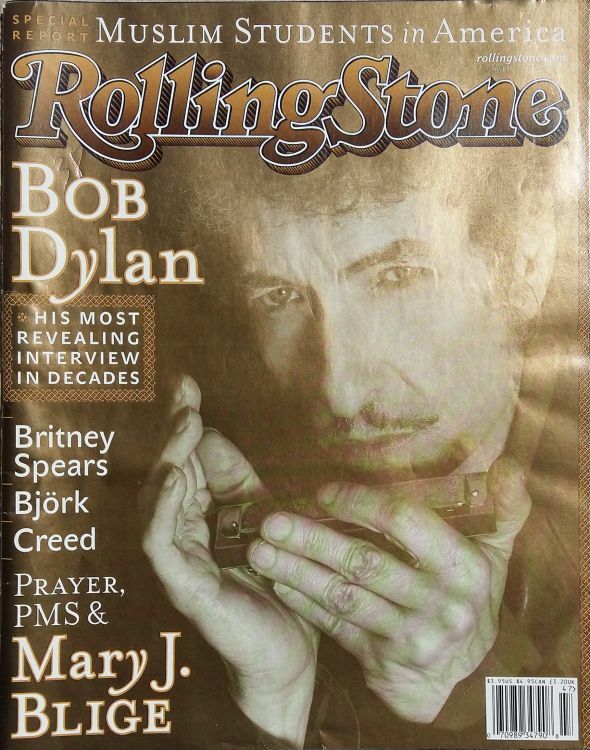 The cover photo is the same as the November 22, 2001 Rolling Stone (issue #882). 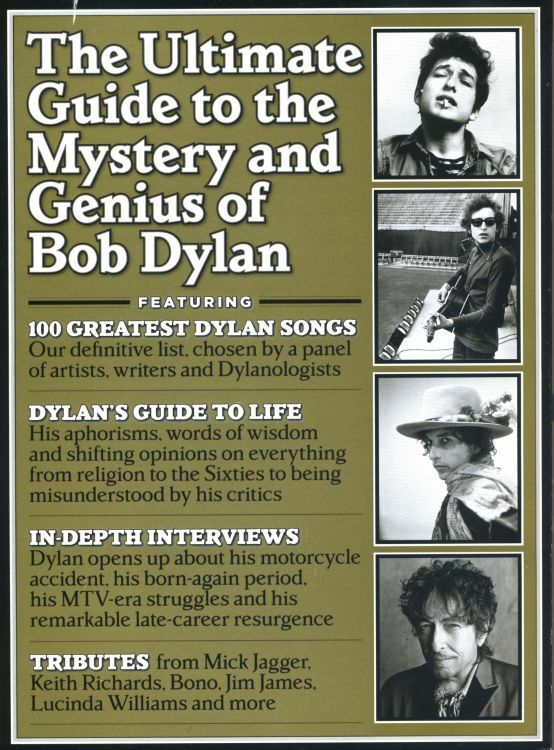 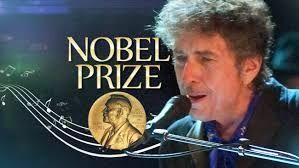 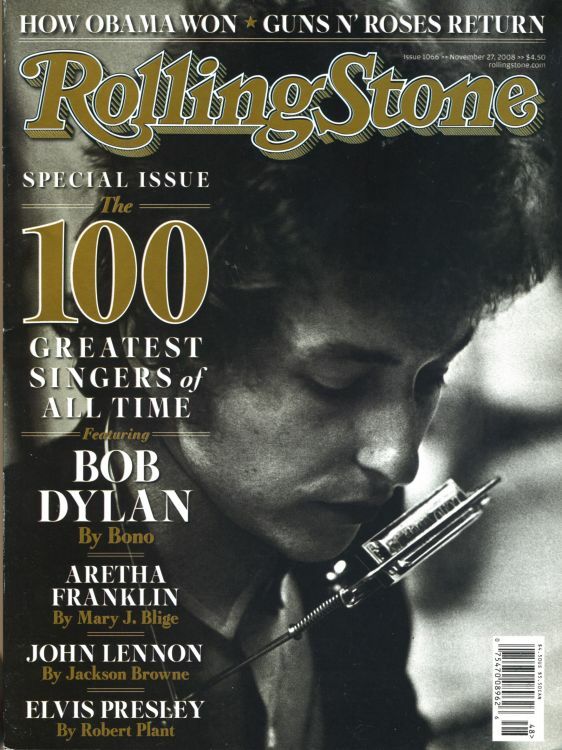 The edition includes a �definitive� list of the �100 Greatest Dylan Songs�, as chosen by a panel of artists, writers, and Dylanologists. 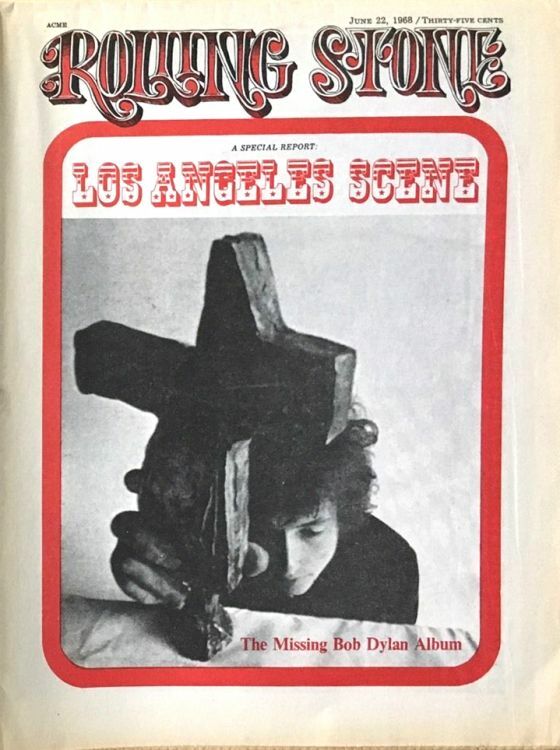 It also features �over 40 years of classic Rolling Stone interviews, along with Dylan�s aphorisms, words of wisdom, and shifting opinions on everything from religion to the Sixties to being misunderstood�. 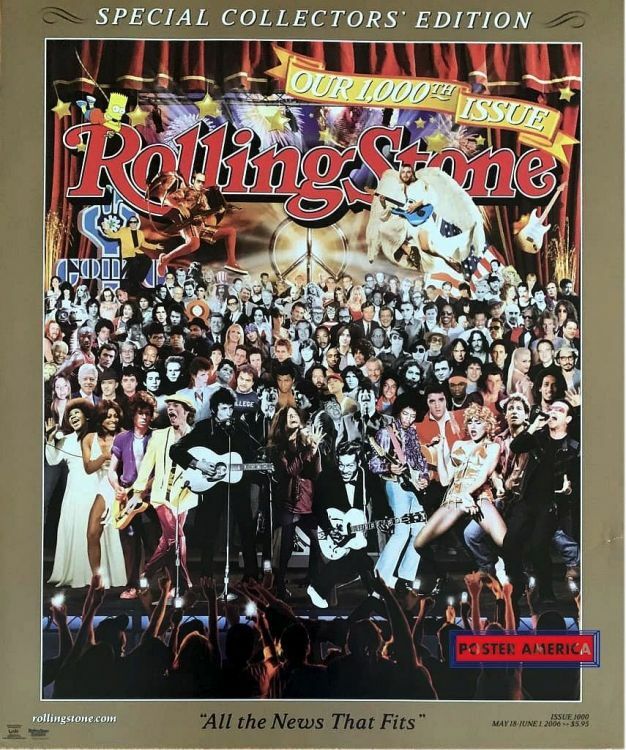 Also included are tributes from Mick Jagger, Keith Richards, Bono, Lucinda Williams and more.